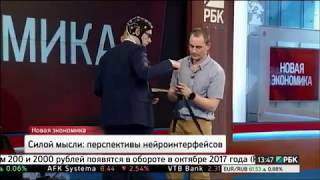 Brain-machine communication Headset is used to communicate commands from your brain to external devices - gadgets, smart home, computer games, toys, even vehicles and prostheses. It is a state of the art, comfortable to wear, lightweight device, equipped with a Bluetooth module. 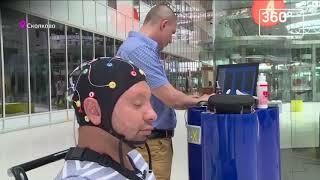 Combined with unique software, this headset reads brain signals, interprets them and instantly transmits commands to connected devices. 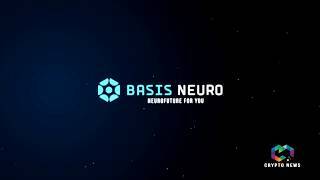 Basis Neuro VR/AR headset perfect for educational and gaming industry or any industry that may be interested in products based on VR/AR technology. Combination VR+NEURO: use in individual and multiuser games with a non-linear storyline that changes depending on real-time analysis of a user's condition; control of gameplay by mental commands; solution of the "seasickness" problem in VR through the precise adjustment of the "reality" to the user. Market will reach $58 bln by 2020. set parametric tasks for household and smart home appliances, media centers and other modern devices; a smart home system can respond to the owner's state and create the most comfortable conditions for them by monitoring their psychophysiological state in real-time mode and transmitting data to smart home systems..
Market will exceed $586 bln by 2021. monitoring the student’s state in order to determine the efficiency of training. neural stimulation to improve the quality of cognitive processes. 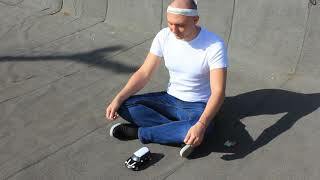 neural control of surrounding gadgets - smartphones, screens, educational programs in VR. Market may reach the $50 bln mark. The potential offer looks like this: - assessment of the psychoemotional state of employees with automatically generated recommendations to rest, relax, see a doctor or a trainer; - "break area" for employees using stimulators. Market volume will exceed $50 mln by 2021. Significant increase of precision of targeting due to measured person's response to a particular offer, audiovisual content etc; personalization according to current mood and condition; the customer keeps 100% of his data, giving it away consciously in exchange for services and comfort! 10 years in 2.5 minutes. Simple. Easy. Clear. 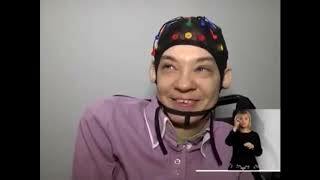 The Brain-computer interface (BCI) technology allows controlling the usual everday devices with the help of mental commands. 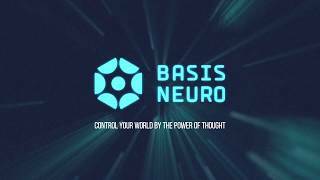 BASIS NEURO — neurotechnological revolution of all spheres life. 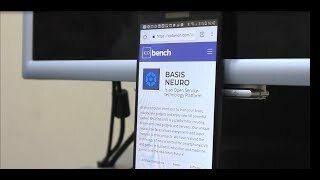 At the moment the world is on the integration of computer technologies into the human neurosystem, this technology can be implemented if the technology of Brain-computer (BCI) is created. In the future, a person will manipulate machines without controllers, and neurointerfaces.. The world we live in is technologically advancing on a daily basis. Responsible for R&D and technology applications.MSc in clinical psychology and psychophysiology.Research officer at the Center of neurotechnology (SFedU). Over 10 years in science and R&D management. Blockchain development. MSc, mathematics and economics.Experienced professional in development of high-load systems for banks and large coroporations. PM blockchain platform development. MSc technology and economics. ISO2000 PM. Specializes in planning, coordination and quality improvement of IT services, based on ITSM, organization of international support divisions. MSc, physics, 32 year of outstanding experience in electronics’ R&D. 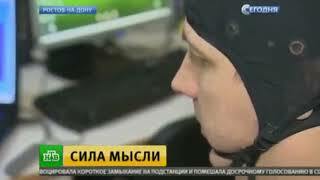 Head of engineering department at Corvita for 5 years. MSc Physics, PhD technical sciences. 14 years of experience at the Center of neurotechnology (SFedU) specializing in artificial neural network algorithms and methods. Multiple award winner of national scientific research of Neuroinformatics contests. 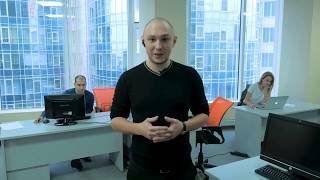 Team leader.Blockchain platform development. MSc mathematics.Seasoned professional in development of high-load systems for telecom and finance, blockchain applications in banking industry.